Home » afterschool » stem-activities » Spring Resolution: More STEM activities! There is a magic moment in this transition time between winter and spring. Even if it's still snowing or raining outside, we start thinking of those longer days that we can spend outside. We dream of rainbows, clovers, eggs, gardening. And all these wonderful things are opportunities for curious kids and their parents to take science, engineering, and math outside. Are you ready for this? There were many more terrific ideas shared in this month-long project. 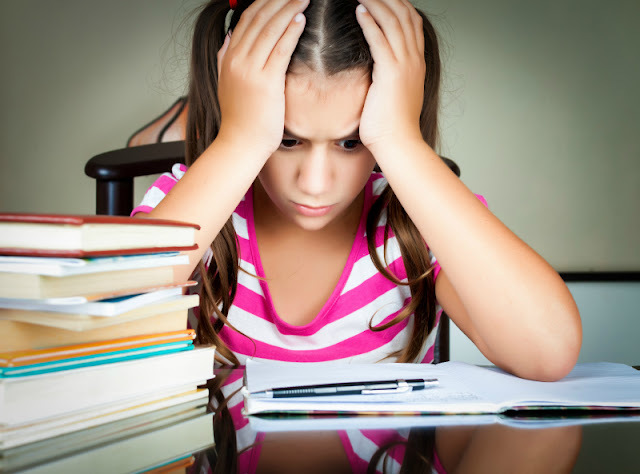 Pick and choose what inspires your and appropriate for your kids' ages from the landing page. 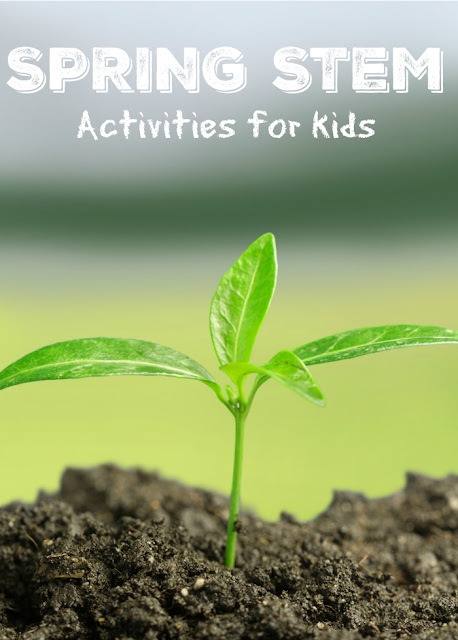 More Spring Science for Kids? 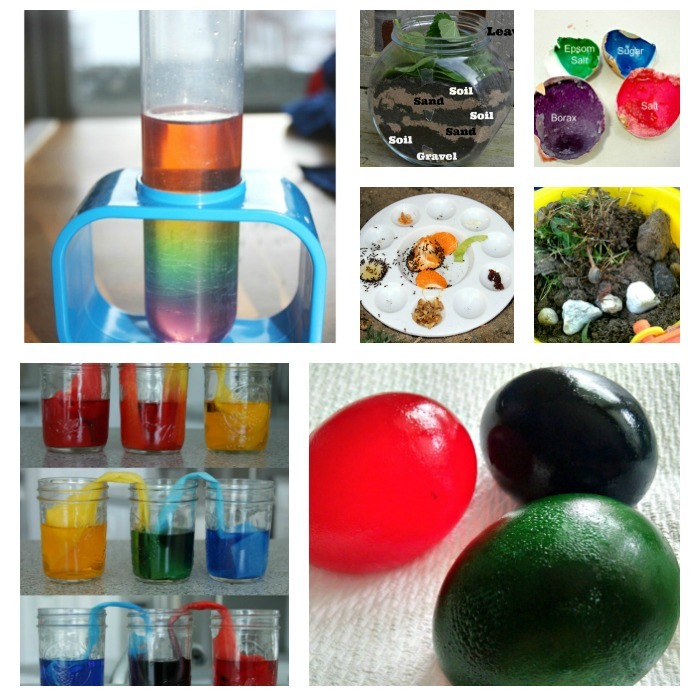 How often do your kids do science activities at home? I was thinking I've been lazy too in regards to getting STEM activities done, or really any fun activities lately. I need to get going.